Micronutrients are the key player in crop yield, along with a direct influence on digestible proteins in natural browse and food plots. As land managers we can’t stress the value of a great year-round nutrient rich food source. Quality wildlife management is the most satisfying thing an outdoorsman can accomplish, big or small, goals can be easily obtainable with one principle. Food, highly nutritious food is key. Let’s talk tonnage for a second, if you have 10 deer that eat on average five to seven pounds of green and growing plants a day, that’s on average fifty to seventy pounds of plants a day. Think about that for a minute. How many deer are you feeding on your property? What about the turkeys and other game? Hope your starting to see where we are going with this, it’s all about tonnage. Nutrient rich tonnage, all wildlife thrives! Natural browse being our number one go to for most of the year while it’s available, food plots to supplement the down times. From green up in spring till early fall spray natural browse, late summer thru winter spray your food plots. If it’s green and growing, plants ingest the micro nutrition to benefit the plants that benefit the animals. When the leaves fall off or the grasses are dormant, the nutrients are still locked in thru the winter months for when your deer switch over to Woody browse. Deer seek out the most nutritious plants. All Wildlife thrives in a nutrient rich environment. The first and only micronutrient and mineral combination spray Our AntlerGrow spray is the first and only micronutrient-rich food plot spray that also includes the minerals that deer need in their diets. 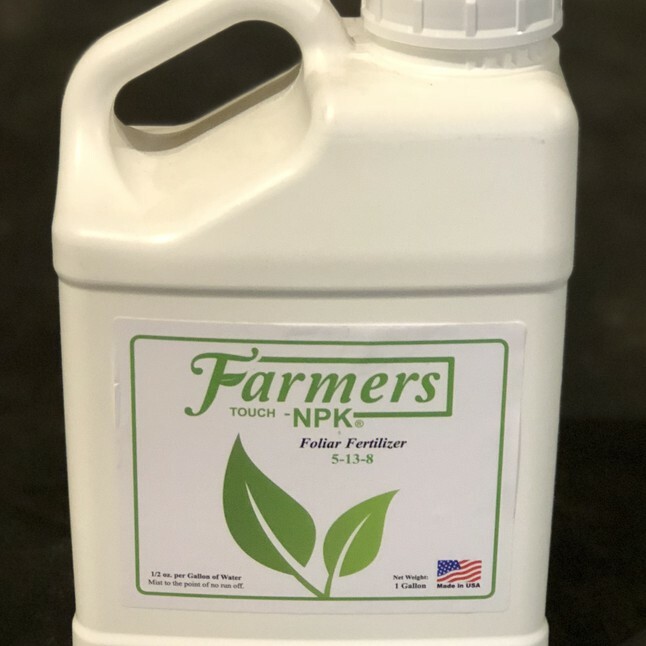 When we first began using this spray, we treated the plants that the deer herds browsed on during the spring and summer, and our results were positive. After a few years, though, we began to spray the micronutrients and minerals on our plots in the fall and winter to attract the deer during hunting season. As a result, we have been able to give the deer the nutrients that they need year-round. AntlerGrow spray does not have any fillers, and it is not a fertilizer. Our spray is formulated from 100% natural micronutrient plant food and deer minerals.